The California nursery industry is challenged every day with exposure to invasive pests and pathogens covered under quarantine regulations that exist in various regions of the state. Excluding quarantine pests and pathogens is based on minimizing the risk of introduction and implementing preventive controls to the establishment of the pest or pathogen within the nursery. 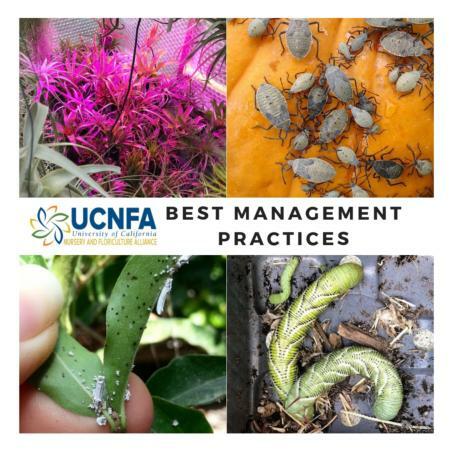 Voluntary, industry-developed, Best Management Practices (BMPs) have been created to assist nursery crop producers in developing an effective preventive action and monitoring plan to reduce the risk of introducing CA quarantine pests and pathogens into their operations. This online tool allows growers/shippers to create a set of BMPs unique to their nursery based on county locations and the pests/pathogens under quarantine or of concern in those counties. A grower/shipper can easily access the BMPs that are a common denominator for the above-mentioned pests/pathogens, as well as those specific BMPs that are unique to the specific pests/pathogens in the county they operate in, buy-in product from and/or ship product to. In the form below, select the county where your nursery is located in the first dropdown list. Select all CA counties in the second list to which you ship product. Select all CA counties in the third list from which you purchase buy-ins (unrooted cuttings, plugs, finished goods). Click the "Get Pests" button to generate a list of quarantined pests/pathogens or pests of concern in your selected counties and the BMPs pertaining to those pests/pathogens.  BMPs identified with an asterisk (*) indicate those that are effective for preventing all the pests/pathogens in the generated list. For more information on any BMP, click on its title. Development of the BMPs Online Tool was funded by a grant from the 2010 California Department of Food and Agriculture's Specialty Crops Block Grant Program awarded to the California Association of Nurseries and Garden Centers (CANGC).